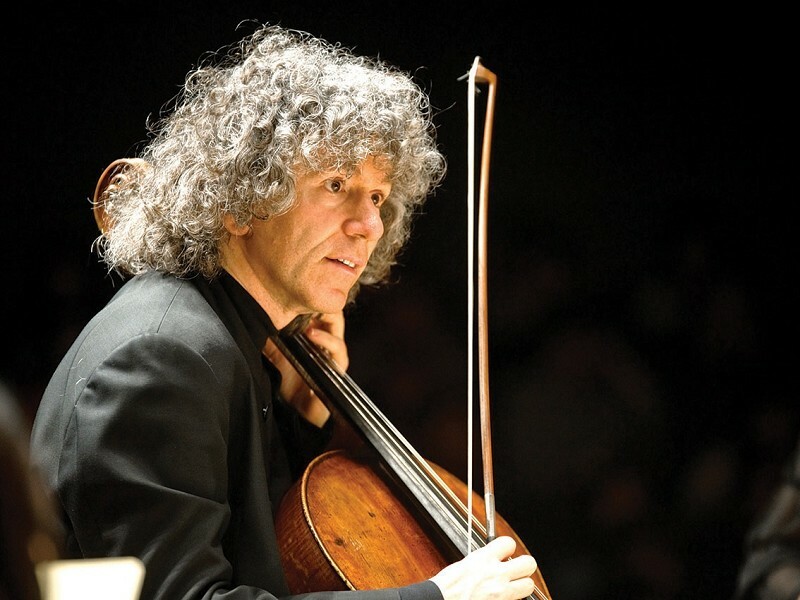 ‘Cellist Steven Isserlis is acclaimed worldwide for his profound musicianship and technical mastery and enjoys a unique and distinguished career. Together with the remarkable young musicians of Purcell School they perform a programme including two sparkling works for cello and orchestra including Boccherini’s elegant sixth concerto and Tchaikovsky’s virtuosic Rococo Variations, as well as Copland’s Appalachian Spring and Mozart’s Sinfonia Concertante. Ticket Prices: Premium £28.00 Full £24.00 Friends of DMA Premium £26.00 Full £22.00) Students half price.